The Top 10 Beauty Blog ranking was last updated 03/10/2018. 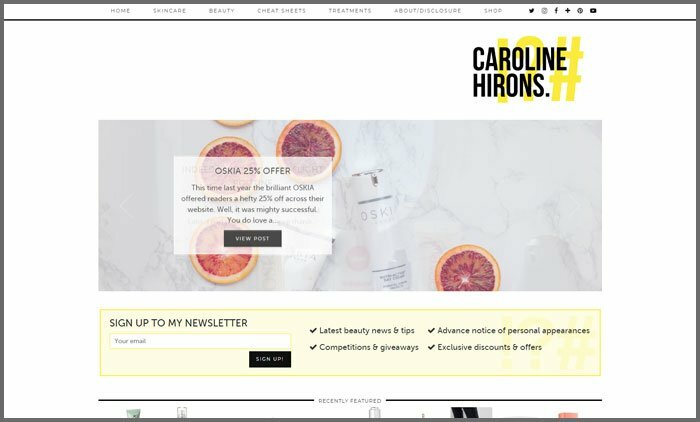 Keeping hold of the number one spot in our ranking is Caroline Hirons with her self-titled blog. Sharing her years of beauty experience with readers, Caroline posts reviews of the latest products before they hit the shelves, along with helpful cheat sheets from choosing the right SPF for your skin to festival beauty care hacks. Working as a consultant to a number of brands in the industry, including Pixi, DCL and Living Sea Therapy, Caroline has also set up her own charitable initiative, donating, and encouraging others to donate, surplus products to women and young children in domestic violence shelters. Another non-mover in second place is Vuelio Blog Awards’ Best Beauty Blog 2018, A Model Recommends. Created by Ruth Crilly to combine her love of writing and beauty, posting detailed and honest reviews of products, from high-end to high street. Ruth is a professional model and brings her insider knowledge to the pages of A Model Recommends, sharing the latest trends in beauty and fashion. Ruth puts a variety of products to the test, from supermarket beauty brands to the latest beauty must-have from Charlotte Tilbury, providing plenty of photos for each post to give the reader an accurate idea of what the products look like in action. Staying in third place is British Beauty Blogger, created by Jane Cunningham as a way to share her mass of beauty knowledge in an honest way. Jane is an experienced writer, having previously worked as a columnist at The Guardian and The Express as well as being the author of four books. 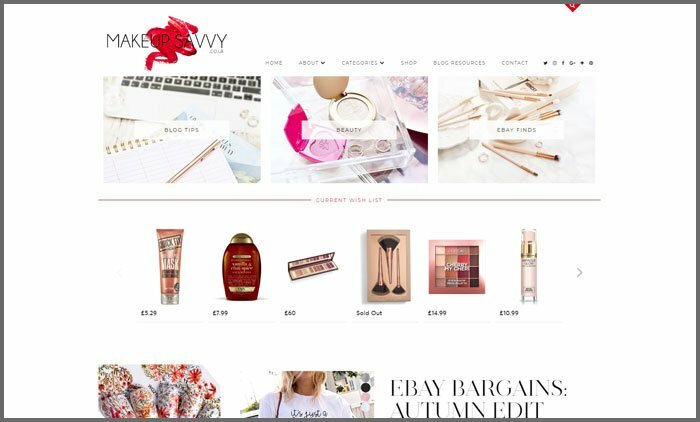 With daily posts and reviews about a mix of products, from skincare to fragrance, British Beauty Blogger is a fountain of all knowledge when it comes to understanding what to spend your hard-earned cash on. 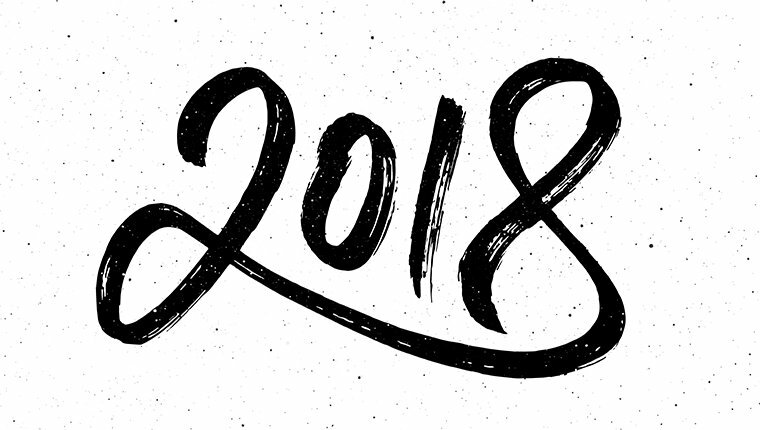 As an experienced beauty writer, Jane also keeps her readers up-to-date with the latest news from the industry, predicting trends and brand collaborations. Want to learn more about this blog? 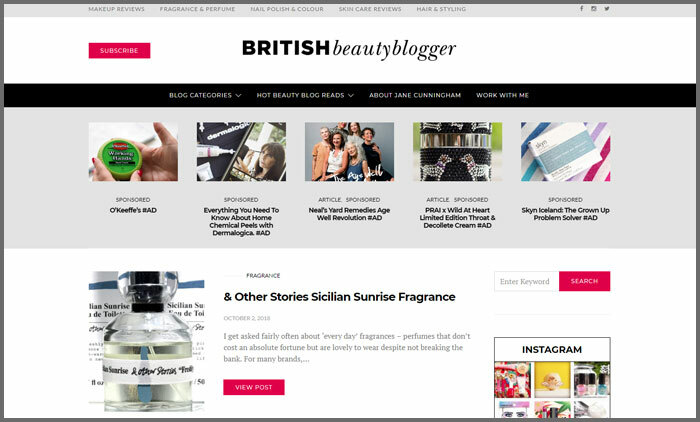 Read our interview with Jane Cunningham, founder of British Beauty Blogger. 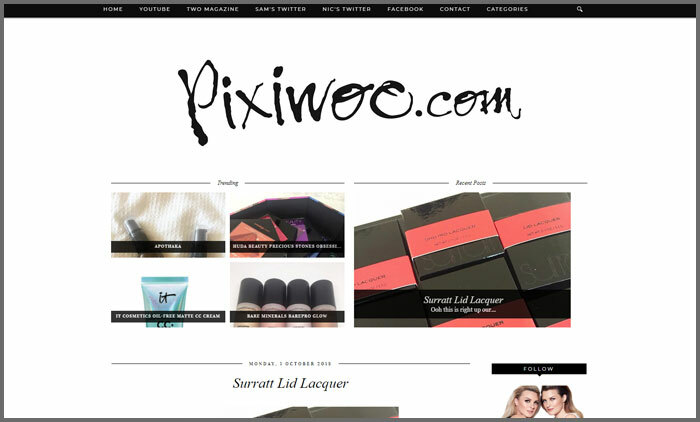 Moving up to fourth place is Pixiwoo.com, created by sisters Sam Chapman and Nic Haste to post their opinions on all things beauty. Sharing honest reviews of the latest palettes or a new lipstick colour, Sam and Nic write in their own witty style that their loyal followers know and love. Pixiwoo.com also has a hugely successful YouTube channel with over two million subscribers watching their entertaining how-to tutorials, from creating that healthy glow to getting the perfect cat eye. ReallyRee was created by Anne-Marie Lodge back in 2010 so she could share her passion for beauty with as many people as possible. 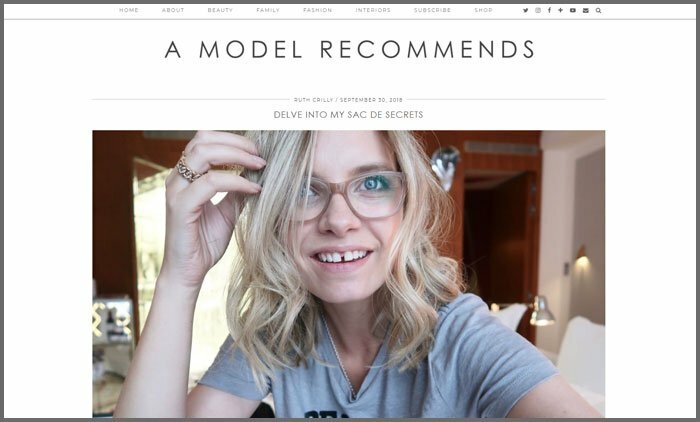 With a mission to ‘keep it real’, Anne-Marie kept the name of her blog in line with this, talking about beauty in an accessible way for ordinary people like her who want to look their best. Giving the low down on brand-new products and road-testing them, ReallyRee shares her honest opinion on everything from powders to perfume. 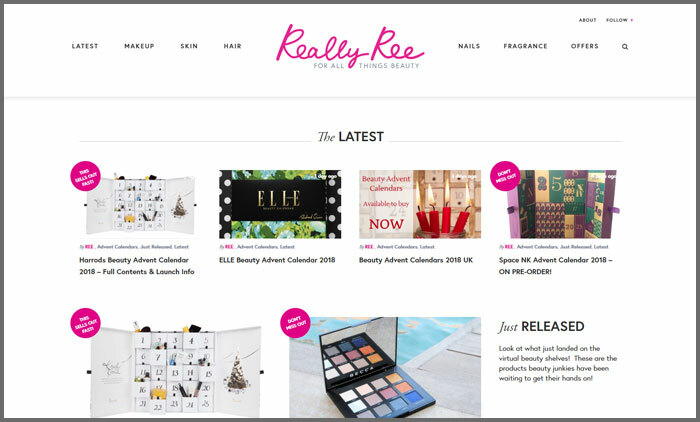 Keen to keep her readers ahead of the beauty game, ReallyRee has an entire section dedicated to the most exciting launches. 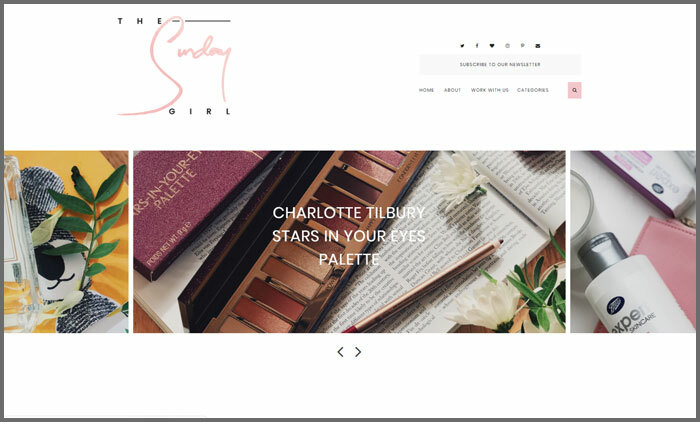 Started back in 2011 by Adrienne Loren to share her love of everything beauty, The Sunday Girl has now grown into a website with roots across the UK and NYC. Covering the latest trends in beauty, from haircare to nails, The Sunday Girl leaves no stone unturned, from product reviews to trying out celebrity must-haves. All Adrienne’s posts have a personal touch, allowing readers to relate to her. The Sunday Girl provides useful beauty tips and tricks that anyone can put into action, no matter their skin type or budget. Climbing up to seventh place is Jasmine Talks Beauty. 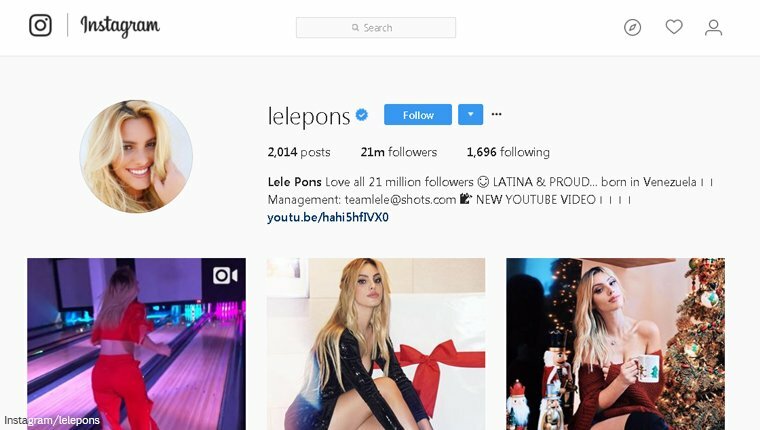 Originally created by Jasmine Stewart out of boredom, it has now grown into one of the most popular beauty blogs in the UK. 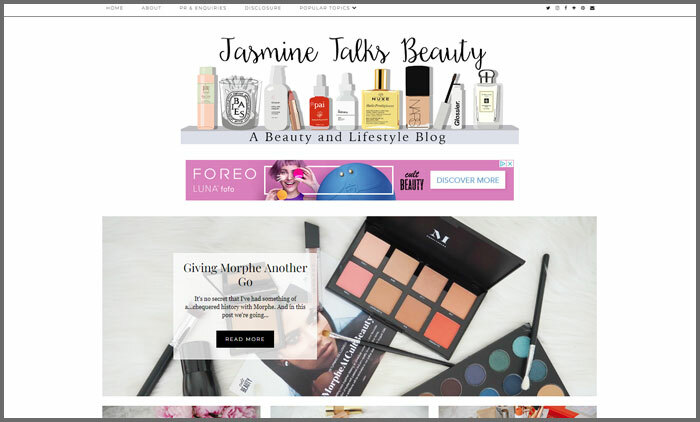 Posting a monthly roundup of her beauty highs and lows, Jasmine Talks Beauty gives an in-depth review of what she’s been using this month and any product launches she’s looking forward to. Jasmine shares her own beauty routine and tips with her readers, from the unsung heroes in her make-up bag to finding high-street equivalents of high-end brands. 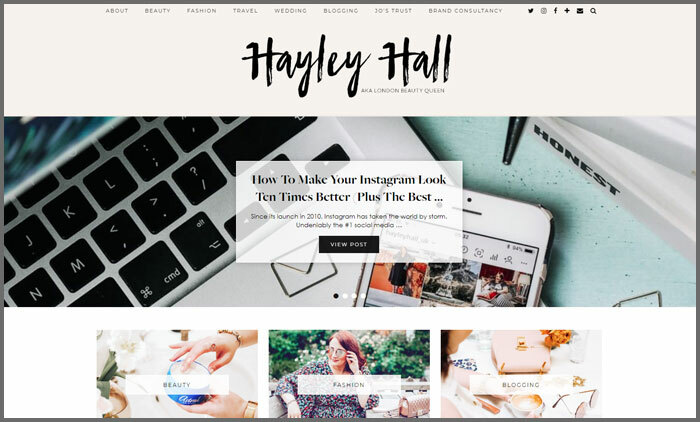 Hayley Hall is the creator of her eponymous multi-award-winning blog. 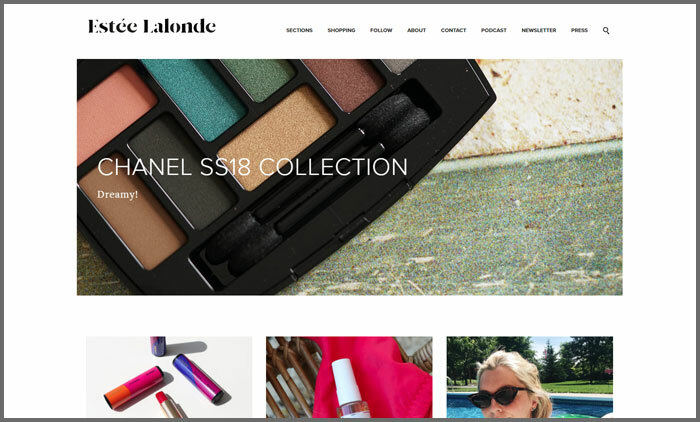 Created back in 2010 (under the name London Beauty Queen), Hayley turned her experience as a cosmetics brand manager into a blog, giving an insider’s opinion on what the product actually does and if it’s worth it. Keeping her readers up to date on the must-have products and latest collections, Hayley shares her beauty hacks, from how to keep your summer glow for longer to the power of a multi-tasking balm. 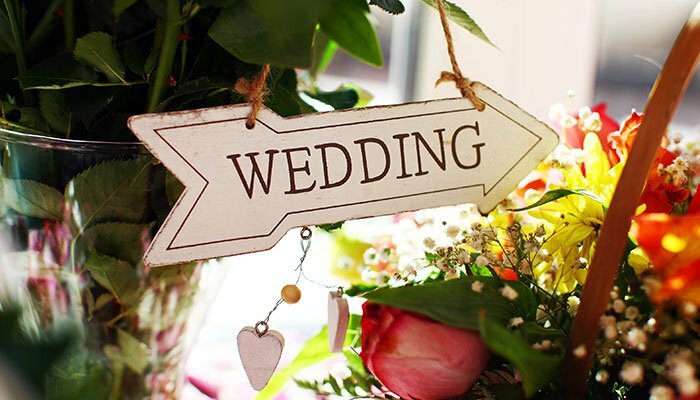 Hayley Hall covers a range of other topics too, from lifestyle and travel to fashion and wedding tips. Want to learn more about this blog? Read our interview with Hayley Hall, the face behind this blog. Originally from snowy Canada, Estée Lalonde now lives in London and is the creator of her self-titled blog. Lover of all things beauty, from skincare to lipsticks, Estée posts her opinions on the latest products, including her beauty beach day essentials to her favourite fragrances. With a successful YouTube channel and podcast, Estée has recently published her first book, Bloom, with a chapter dedicated to beauty, including her tips and recommendations. Makeup Savvy is the creation of Fiona Houghton, who wanted to focus on low-cost products by providing reviews and beauty tips on how to get the most out of your make-up. Giving her readers a heads-up on the latest beauty dupes, Fiona is passionate about helping people find cheaper alternatives to high-end products, which still do a great job. 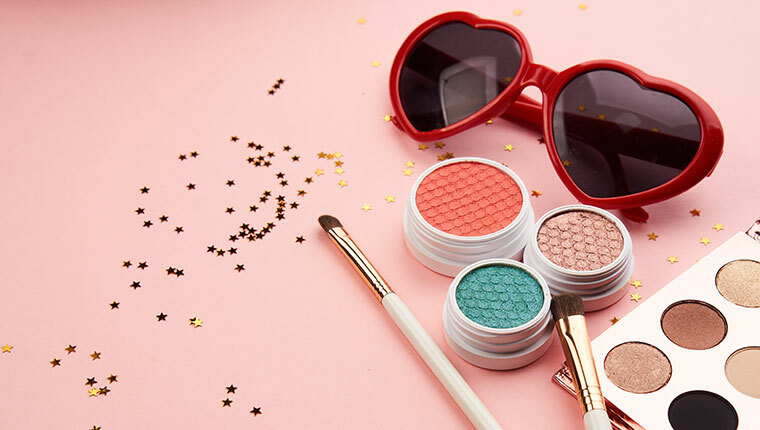 Makeup Savvy is a must-visit for anyone on a budget or looking to save some cash, packed with tips on where to find the best beauty bargains online and how to get affordable beauty products which are high quality. The fundamentals of working with bloggers are the same as with traditional journalists at traditional media outlets: respect their schedules; take time to read their material to learn their interests; and only contact them if/when they want to be contacted. Vuelio’s blog ranking methodology takes into consideration social sharing, topic-related content and post frequency. 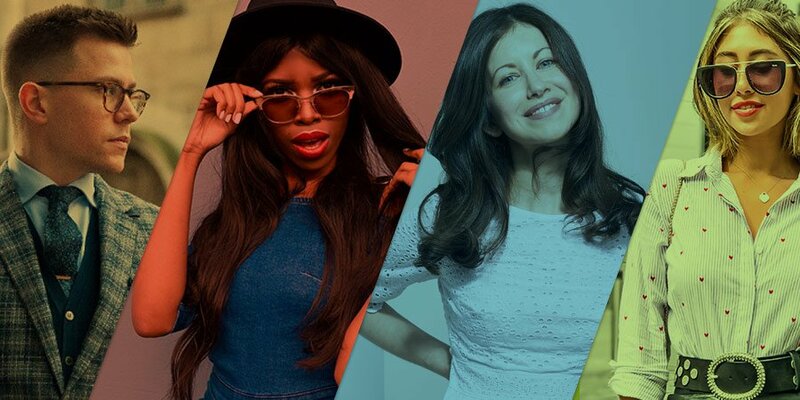 Profiles of these Beauty blogs and their authors can be found in the Vuelio Media Database. Holly is a senior media researcher at Vuelio, with a focus on newspapers, blogs and websites. Thanks for sharing such a awesome information with us. Great topic you have shared with us! 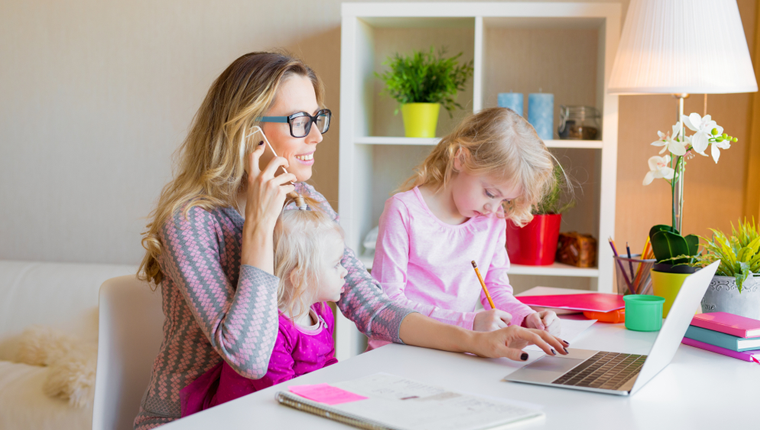 Blogging is something that has the potential for success in nearly any industry. However, this slim potential doesn’t translate into big bucks or Internet success for everyone. Dreaming of a career as a famous blogger won’t translate into real success if we aren’t equipped for the job. Its really very good post related to beauty and health which guides everyone that before using any products or applying anywhere just go through these kind of blogs to aware about it. 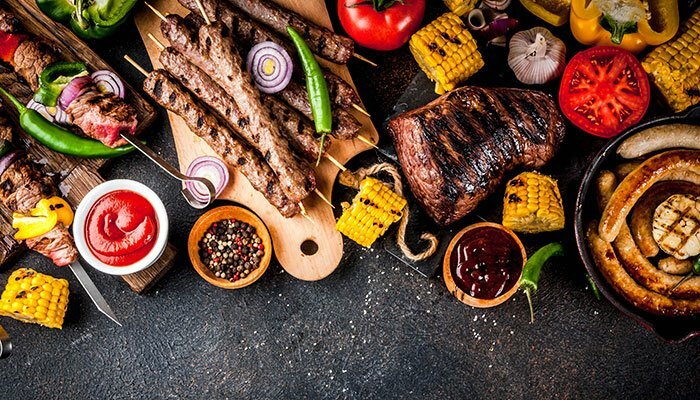 Nice blogs list! Can you check out my blog? It’s an oriental natural skin care & others. All the list of beauty blog that you provided are really good and also useful. 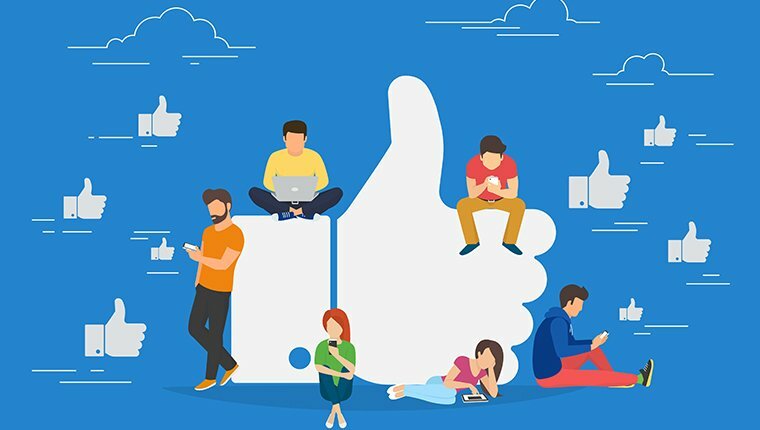 Cision’s Social Media Index are very helpful to find many other good blogs from a variety of sectors which you want, like fashion, interior design, travel and many more. Some really great blogs here, I have to say that Caroline Hirons has been one of my favourite blogs for a while. I really can’t wait to get my blog up and running (We’re launching a new site soon). This is very helpful. Looking for a guest blogger for our blog. Thanks so much.